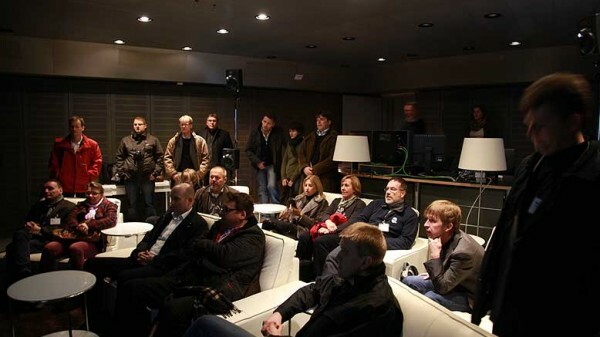 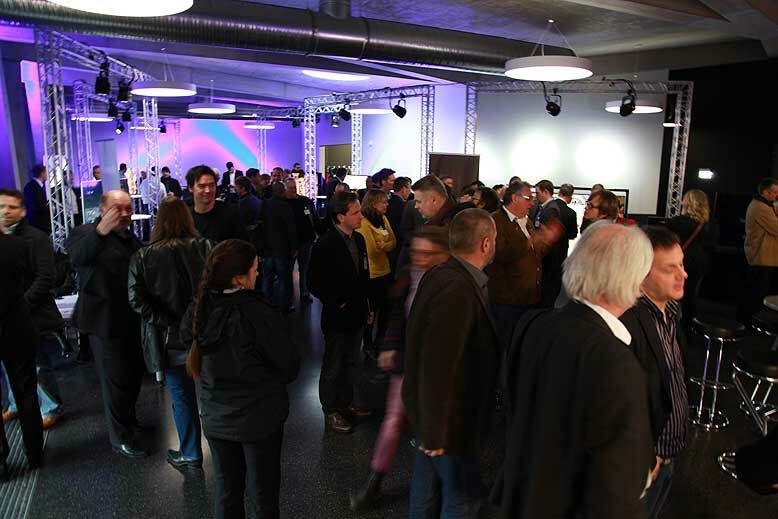 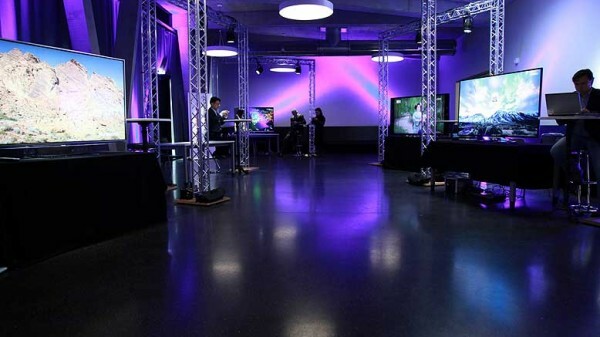 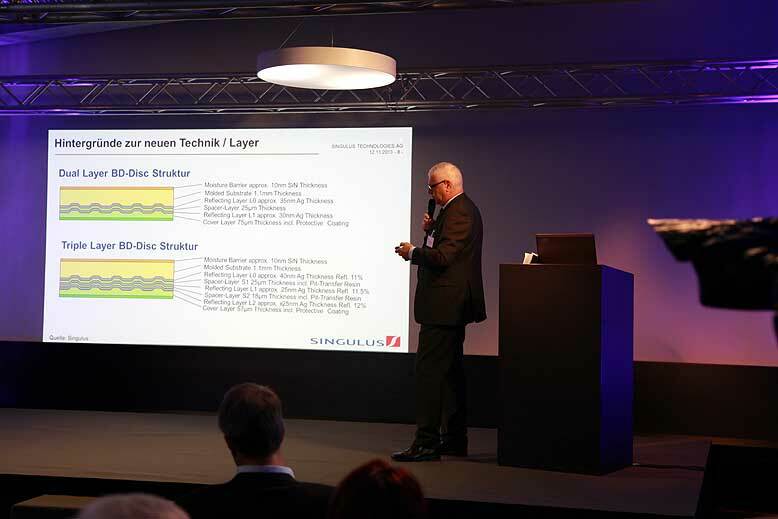 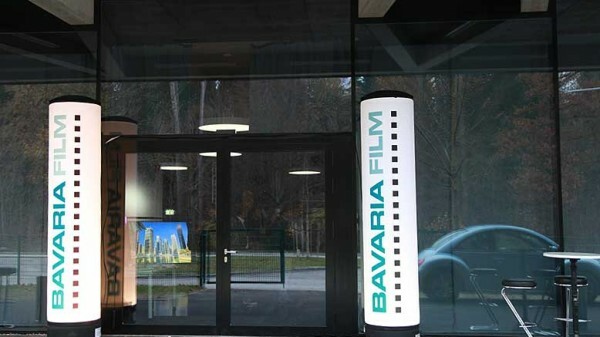 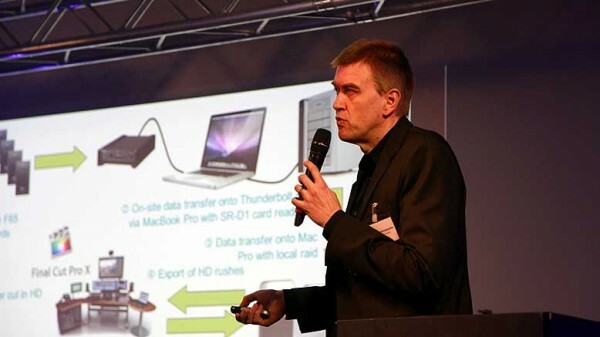 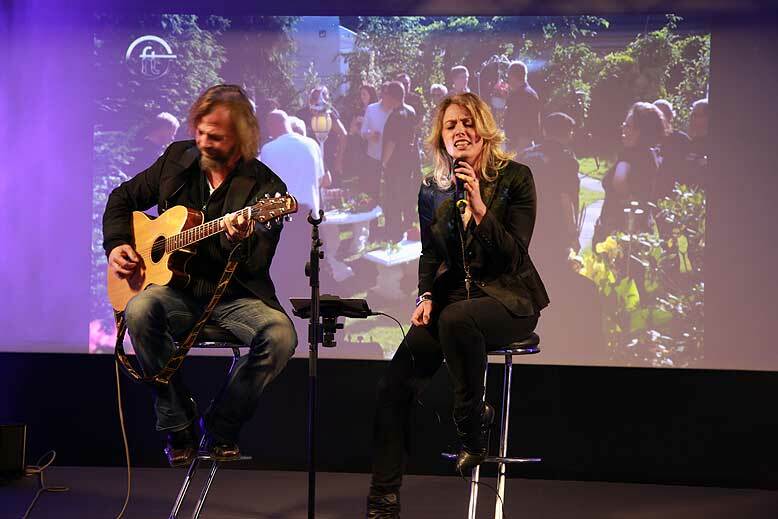 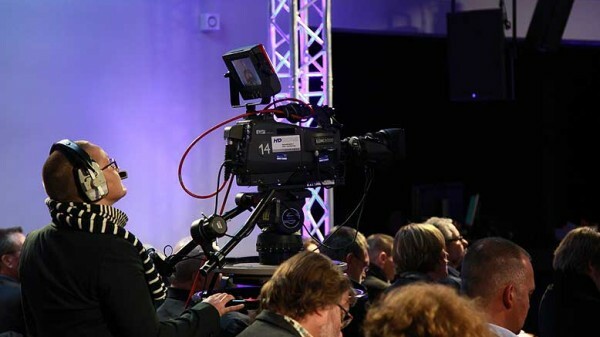 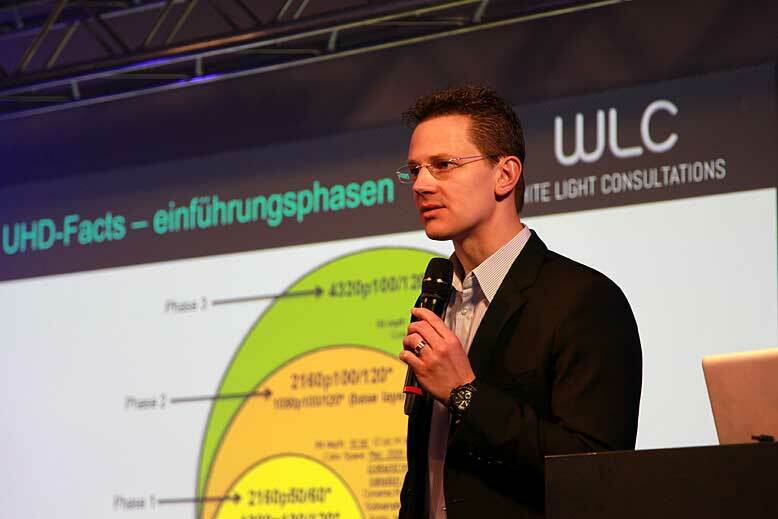 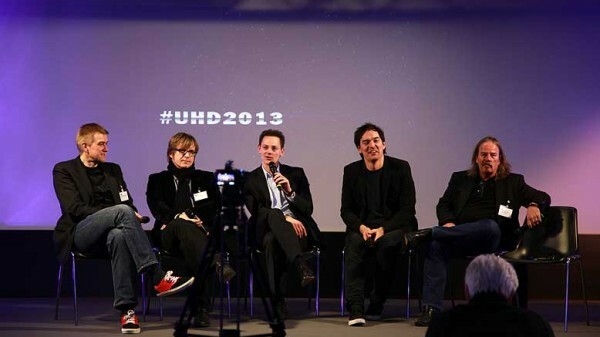 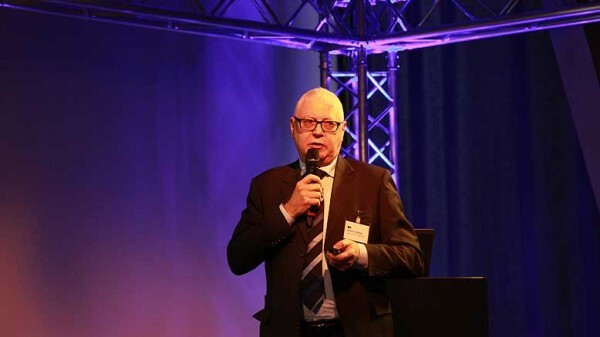 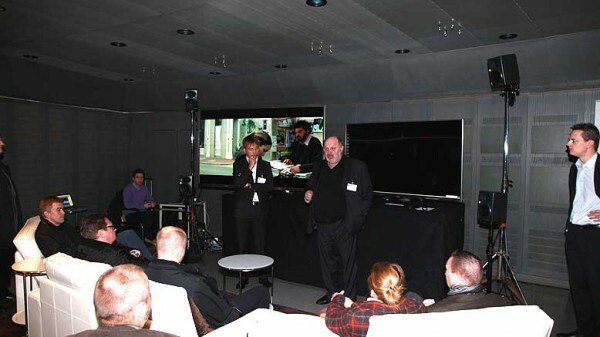 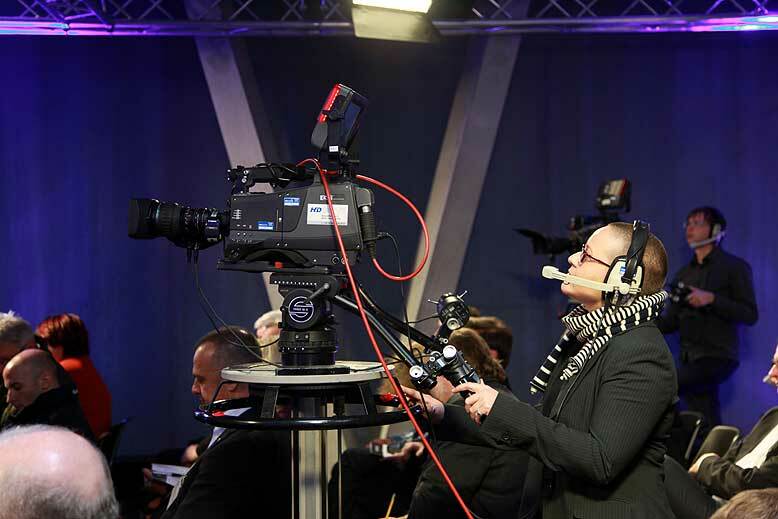 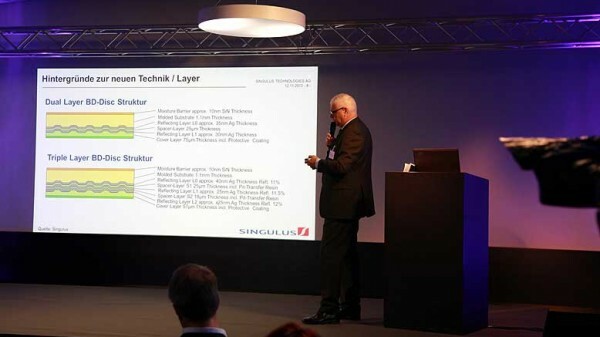 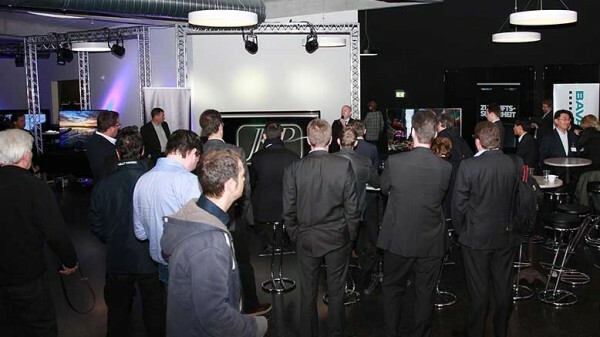 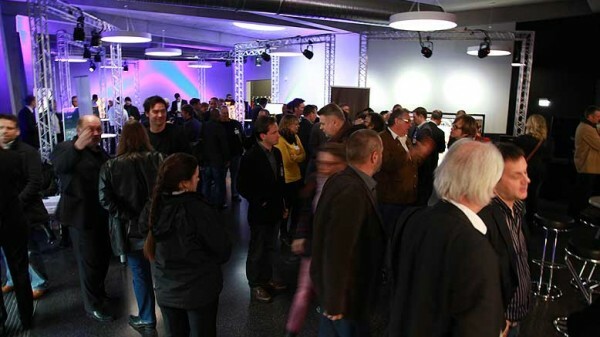 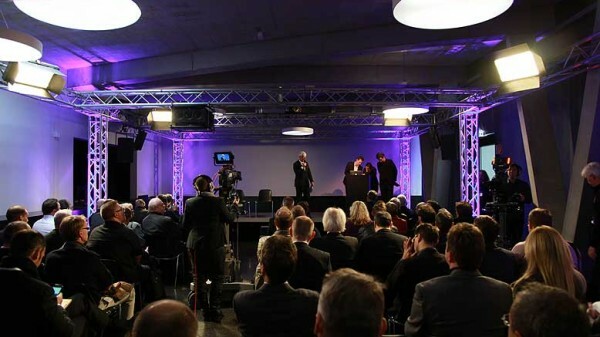 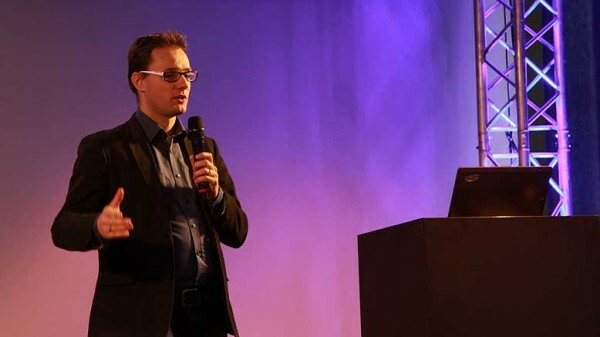 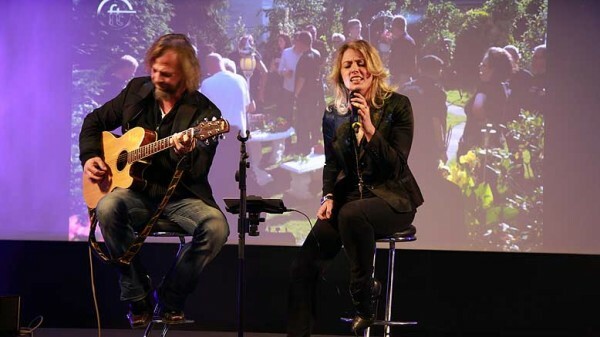 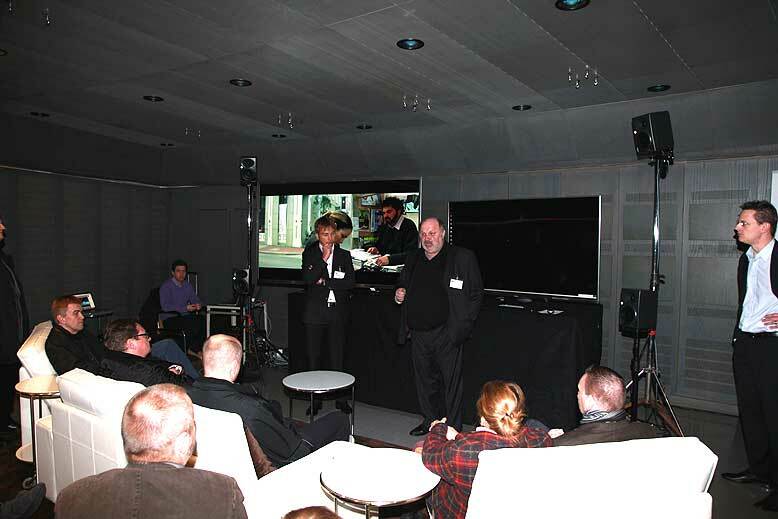 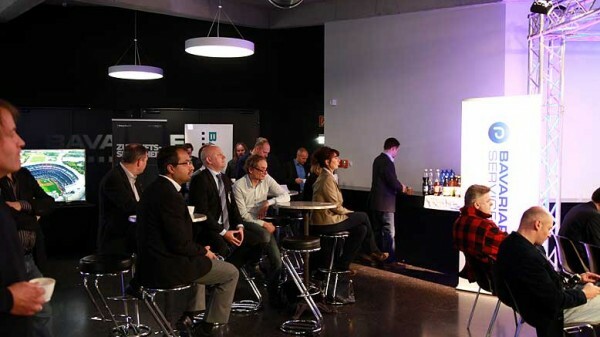 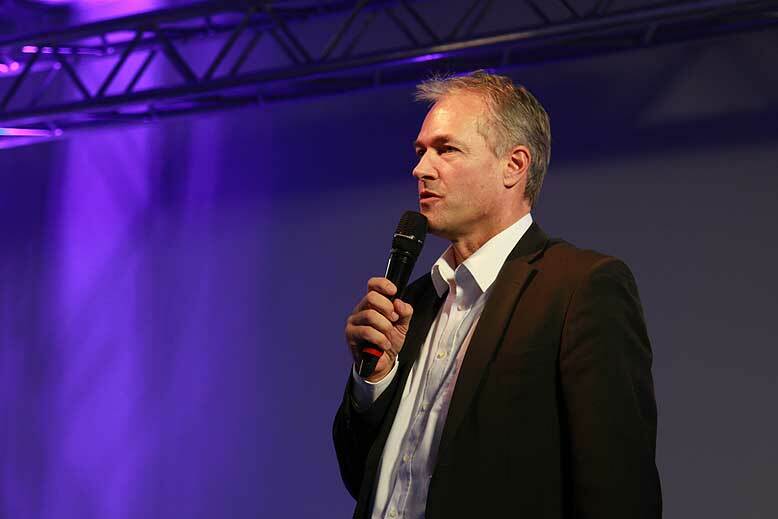 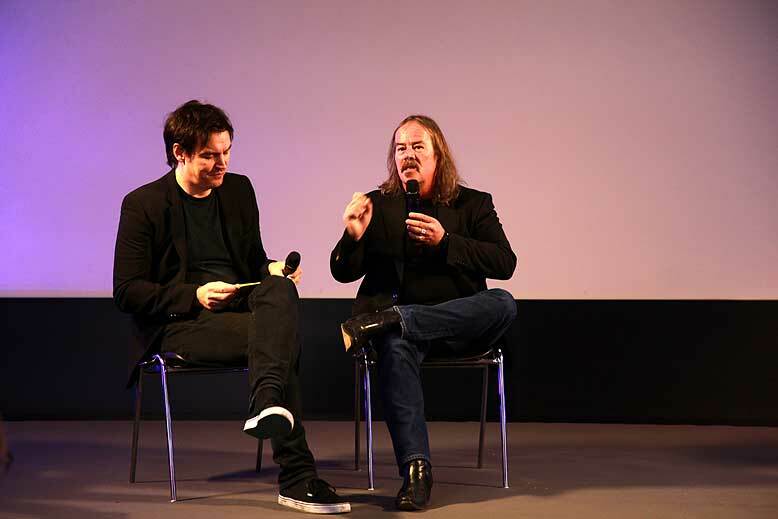 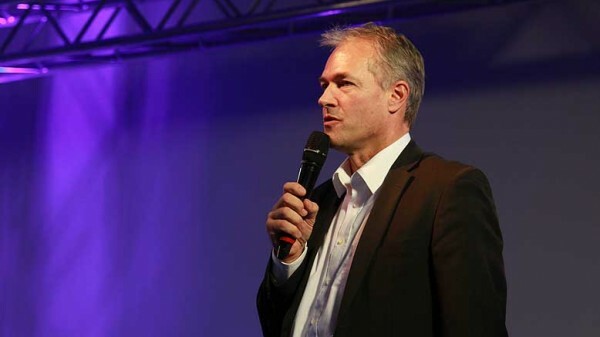 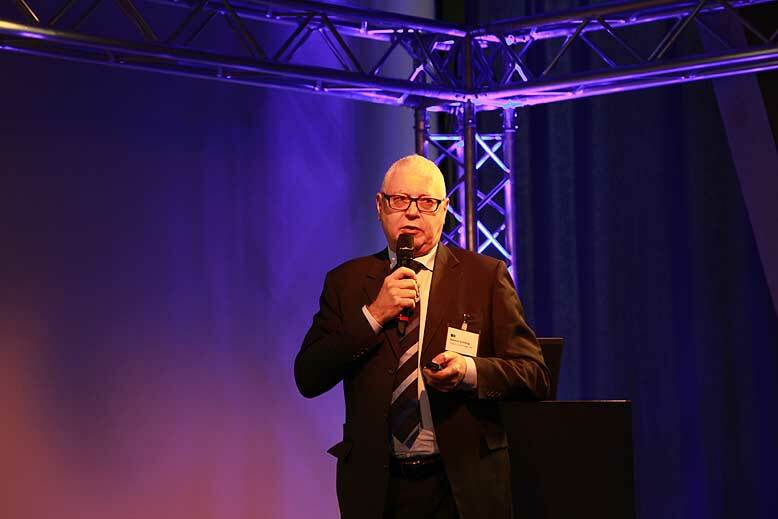 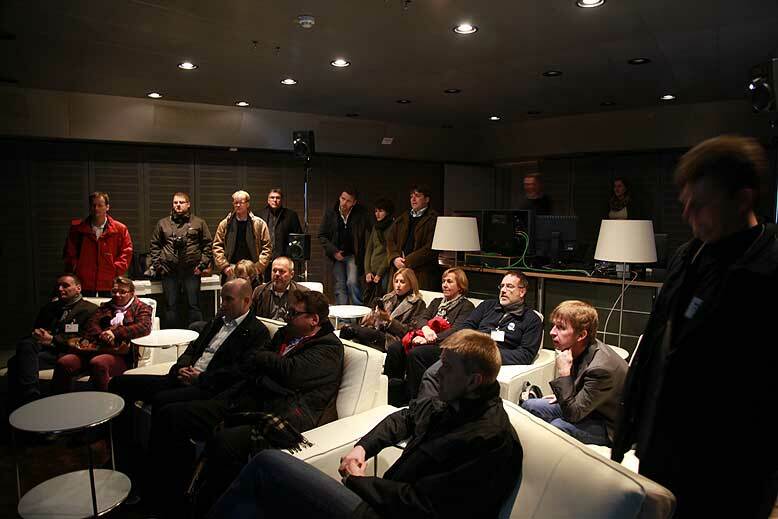 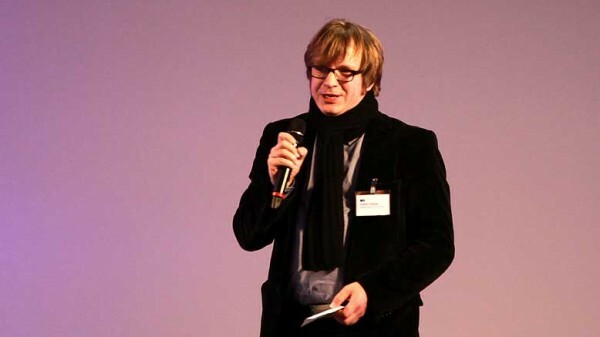 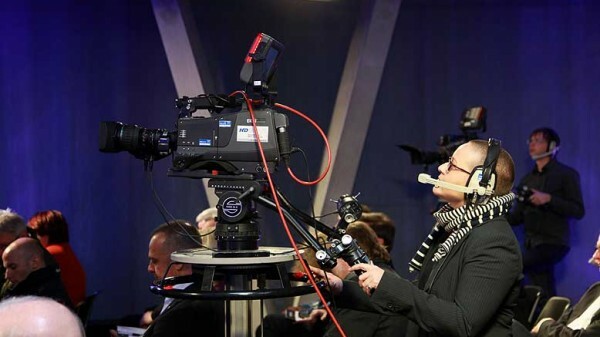 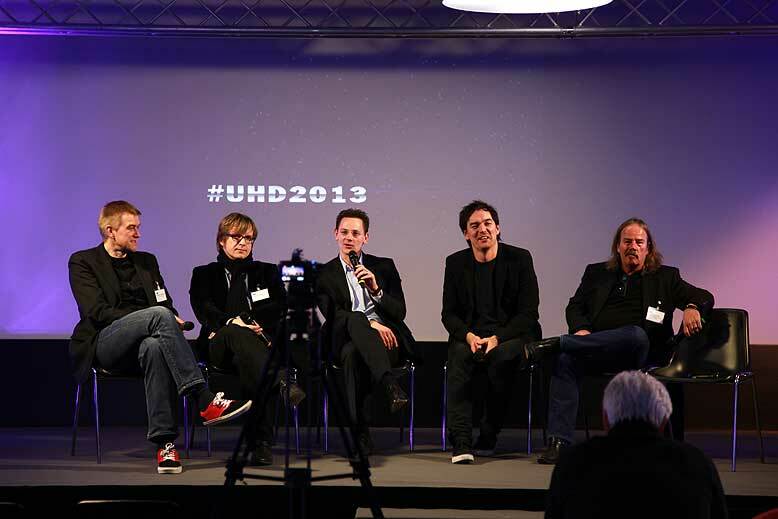 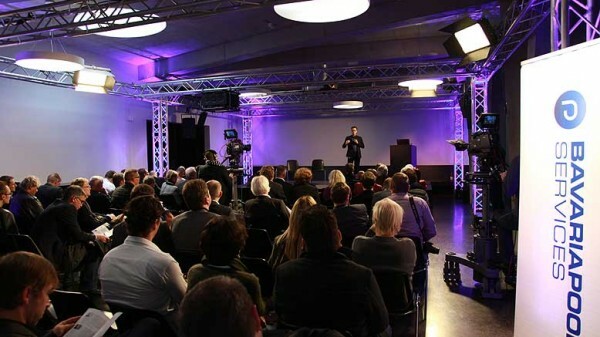 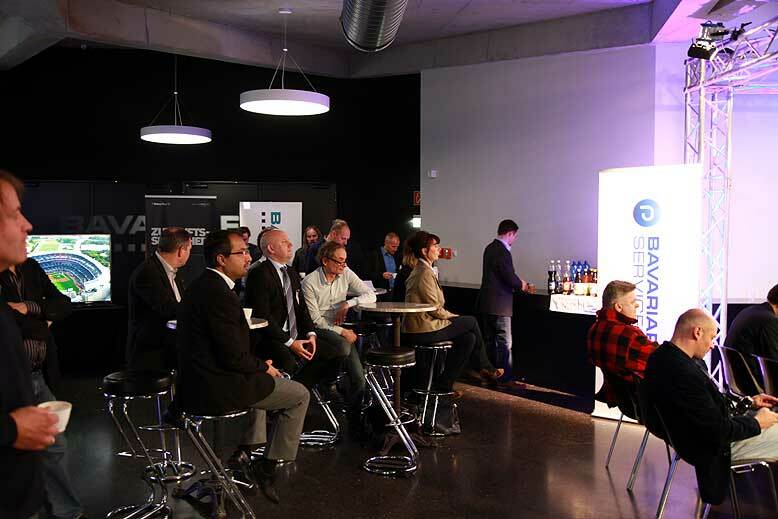 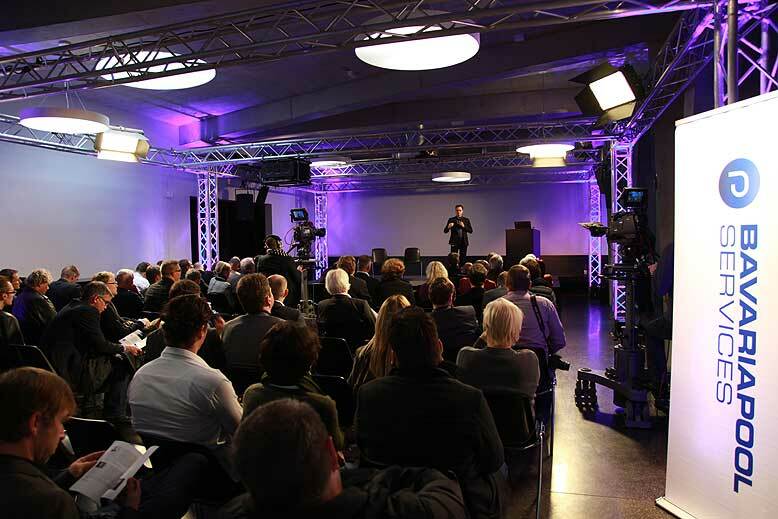 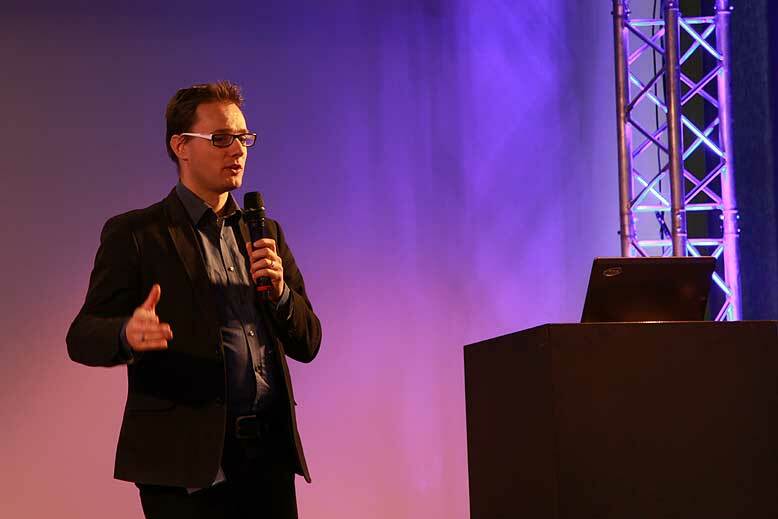 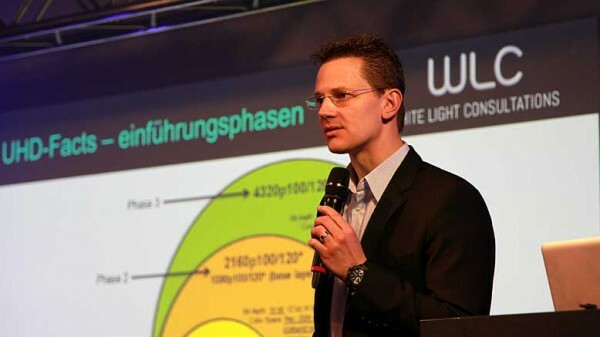 More than 100 journalists and video experts attended the “Ultra-HD Competence Workshop” at the Bavaria Filmstadt to discuss the status quo of 4K technology developments and the standardization process in the Ultra-HD domain. 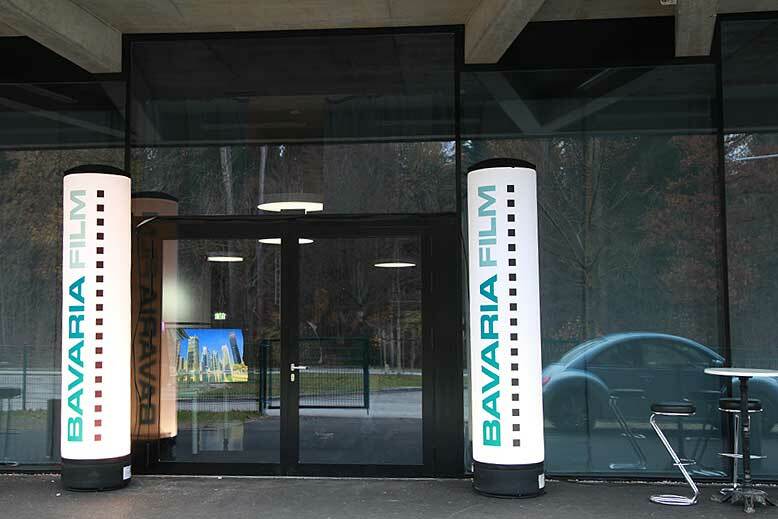 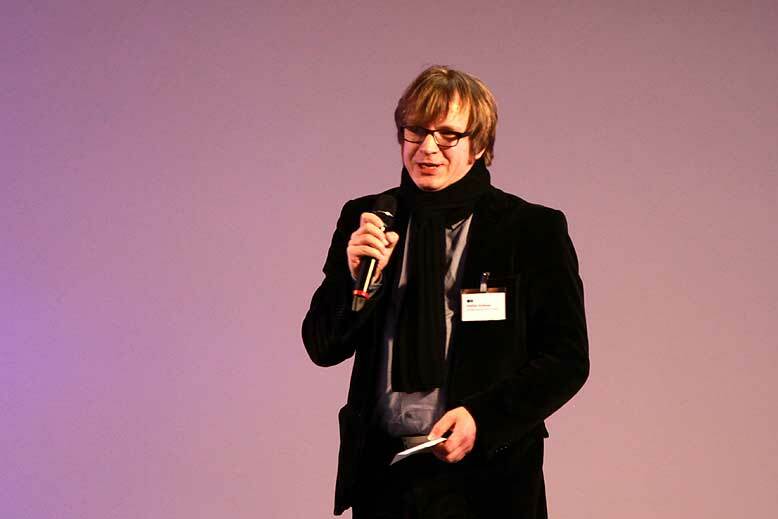 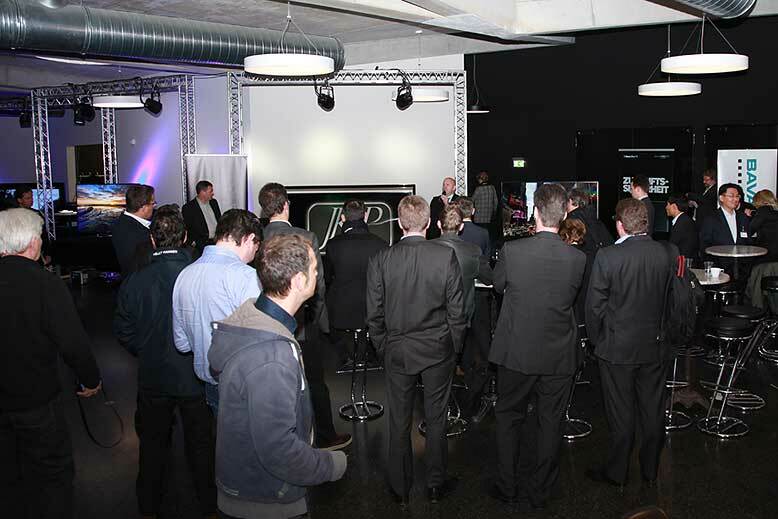 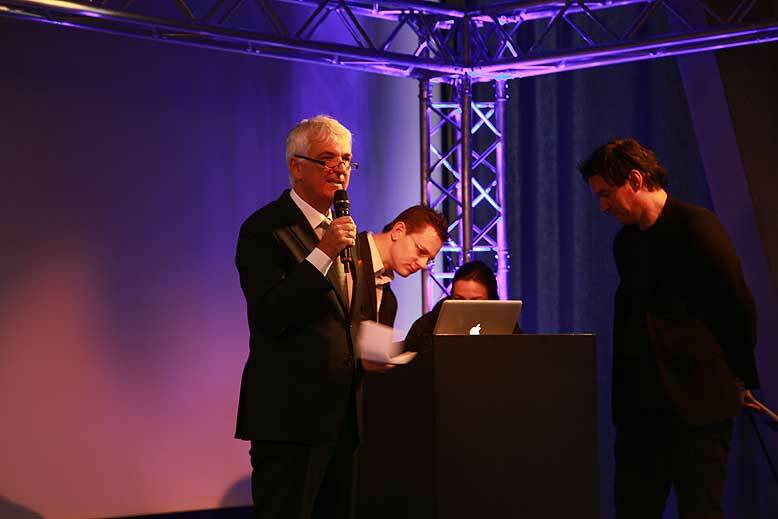 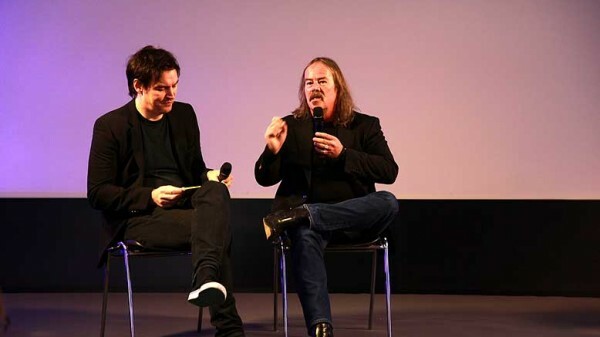 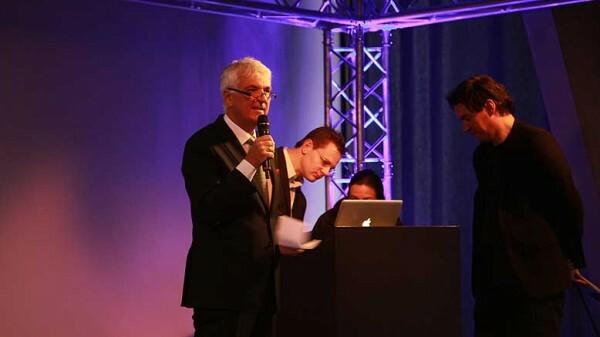 The workshop was presented by Bavaria Film in collaboration with Bavaria Studios, Bavariapool Services and FMG. 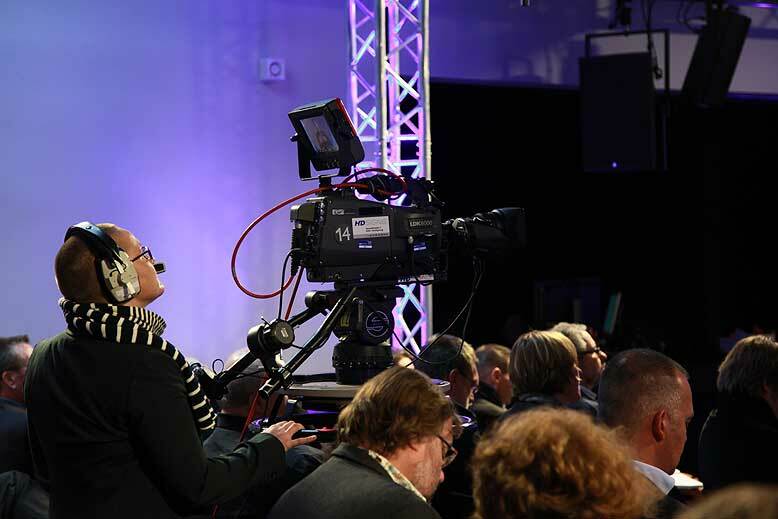 Interested in watching recordings of the technical papers? 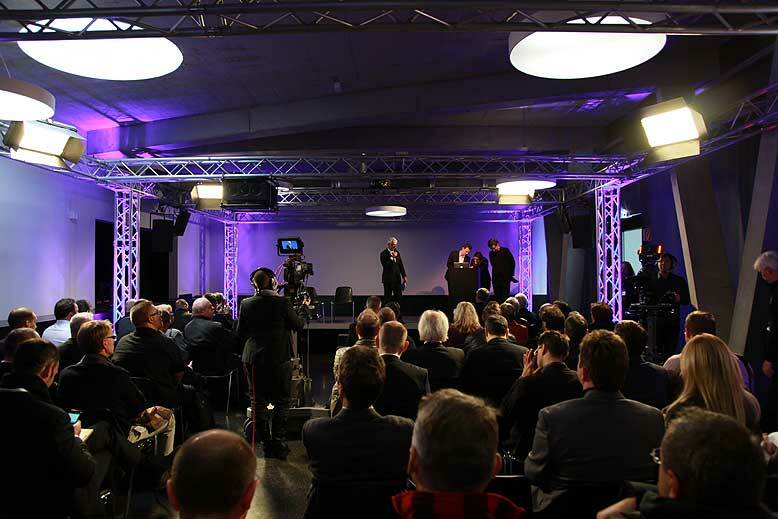 Go and check out the official conference website (German language). 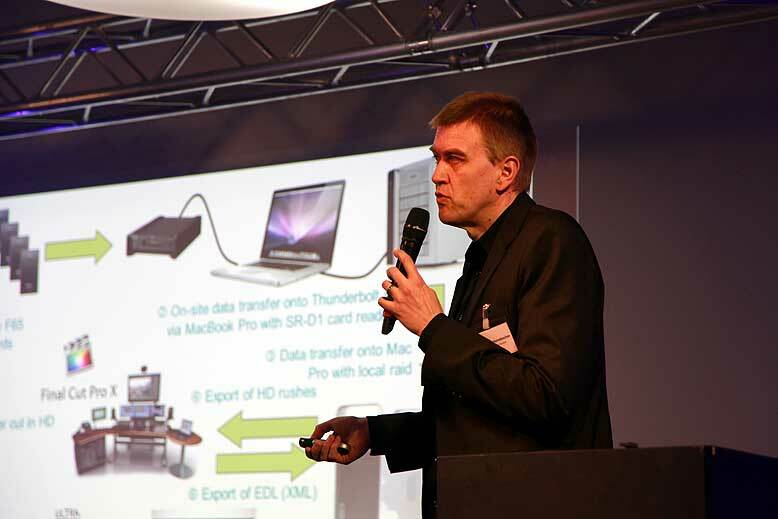 Special technical papers on the development of UHD. 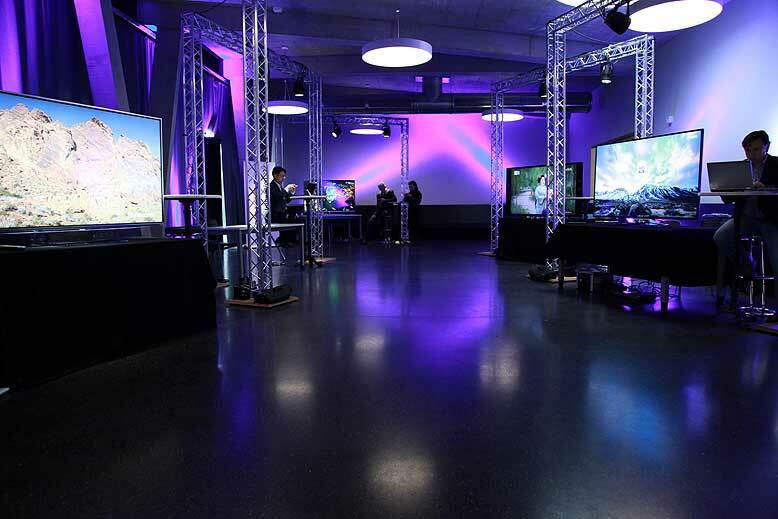 Special 4K and Ultra-HD demonstrations & exhibition. 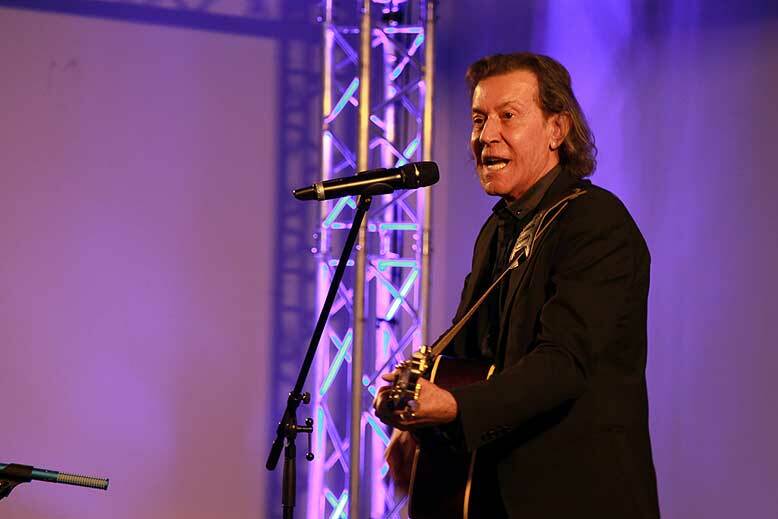 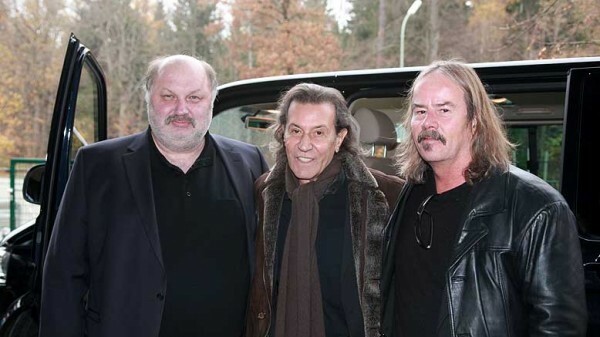 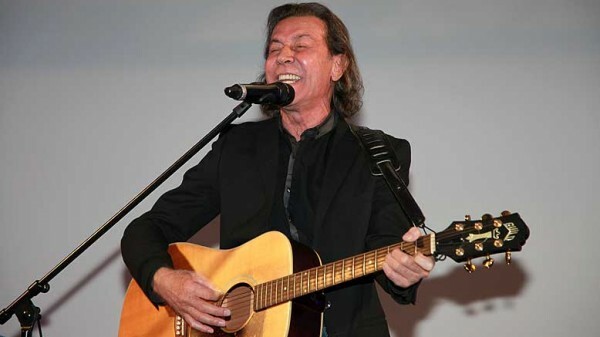 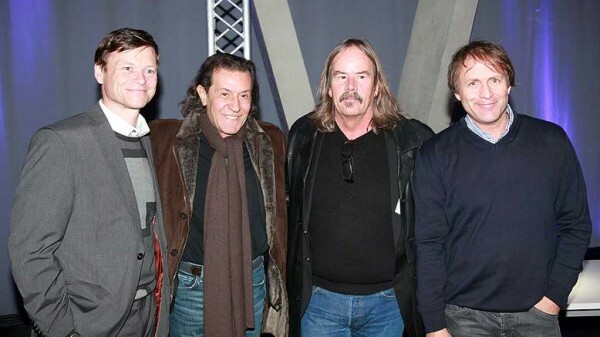 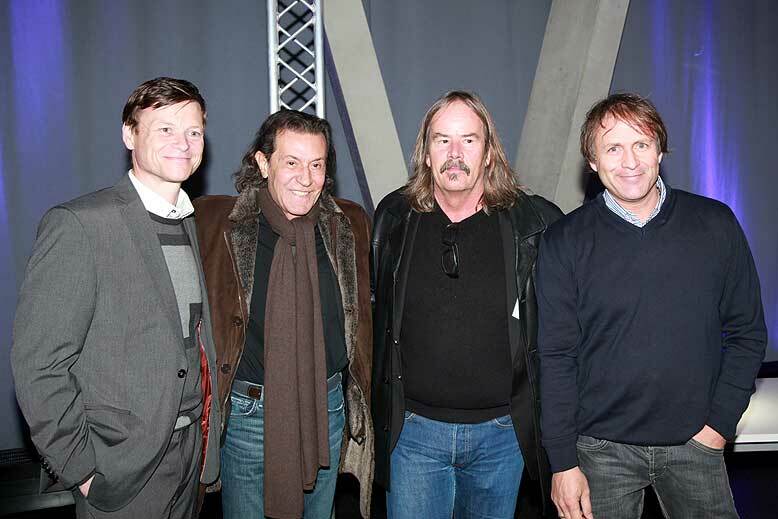 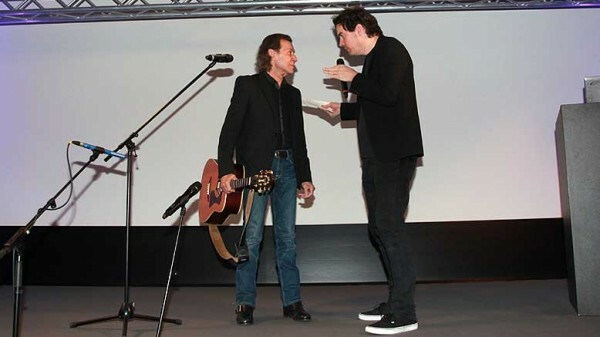 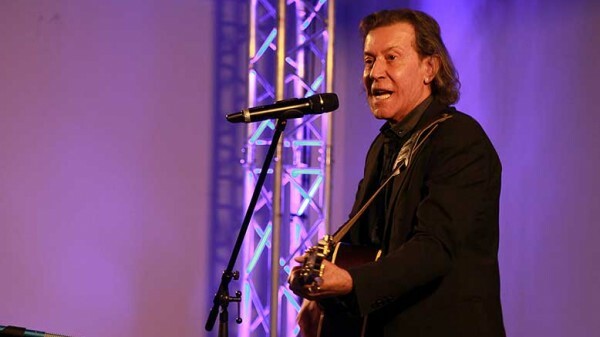 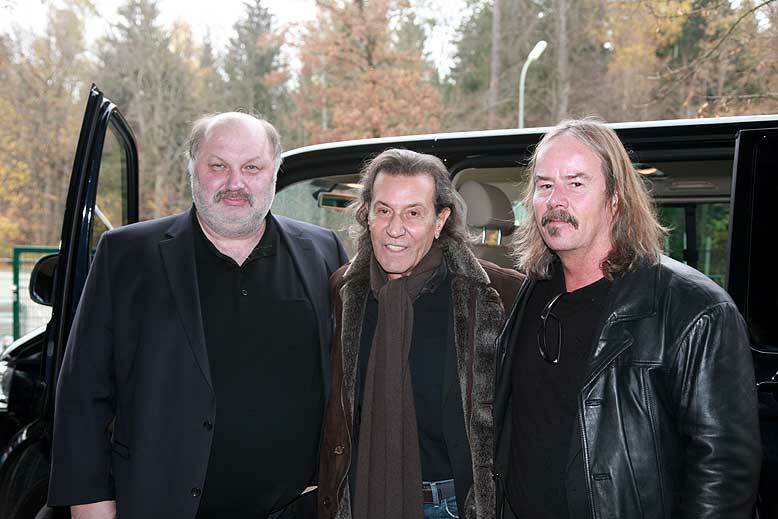 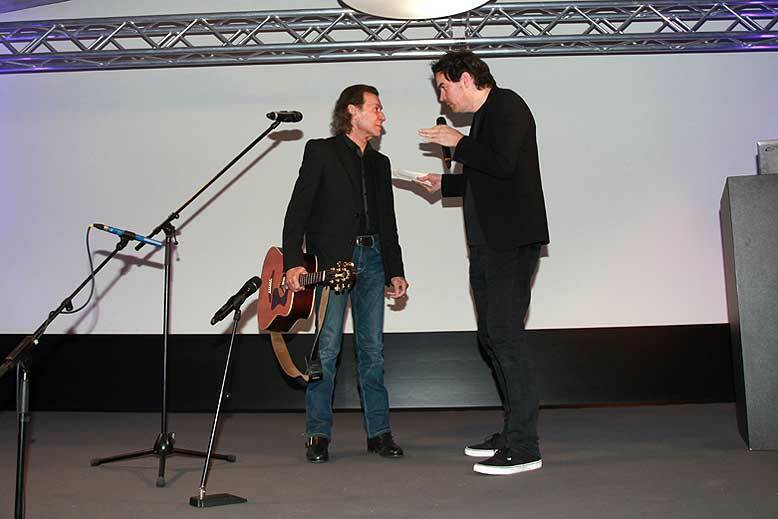 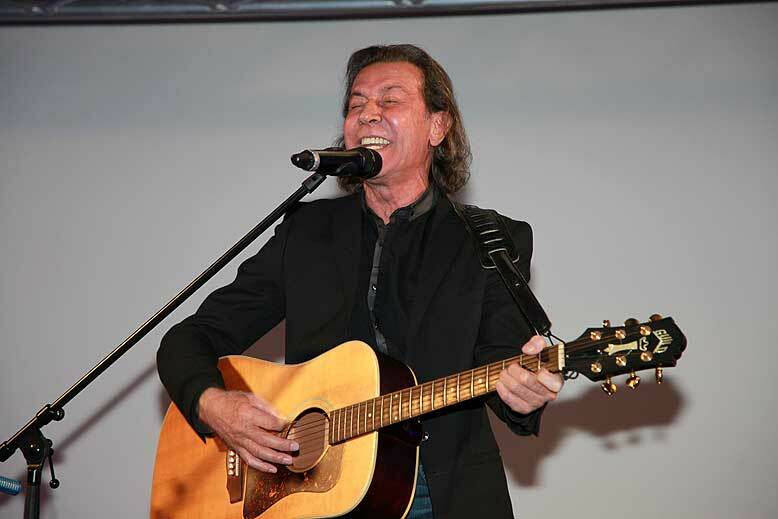 Special guests (Albert Hammond; Brackelsberg & Müllenschläder).